Rainbow Fluorite Beads--Rainbow Fluorite, a kind of translucent gemstone, is known for its beautiful shades of pale green, cool aqua and soft purples and violets. 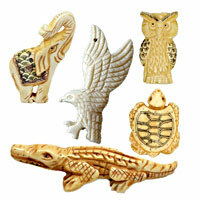 We carry a wide selection of these beads in various shapes and sizes. They are stylish and versatile enough to define your own nature-inspired jewelry designs. 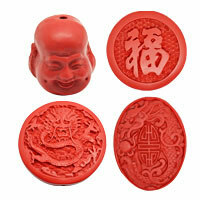 Get the best wholesale price of these popular beads from chinabead.cc. NOTE: Our Min. order is for each color each size. China beads accept OEM/special orders. Contact us now!